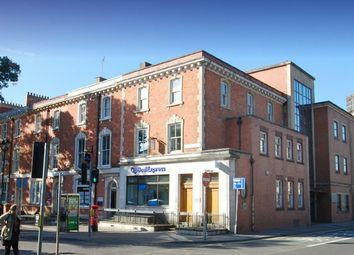 Fully operational Hotel Investment which pays investors immediate income and is paid monthly. 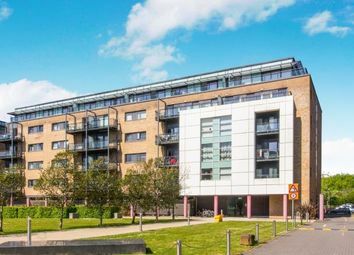 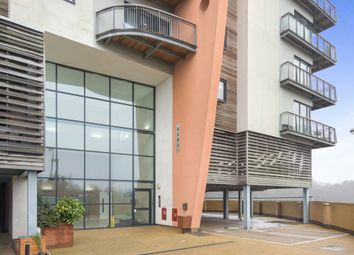 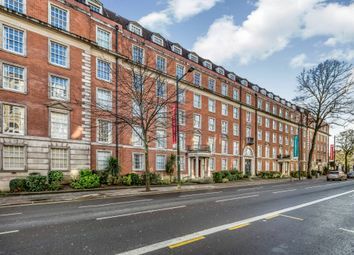 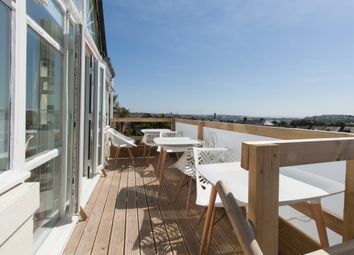 A stylish two bed apartment featuring an open plan living space that offers a great space for entertaining -a kitchen, dining/living room with a balcony and an en-suite to master bedroom. 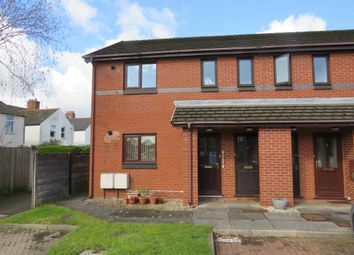 This is a great opportunity to get on the property ladder. 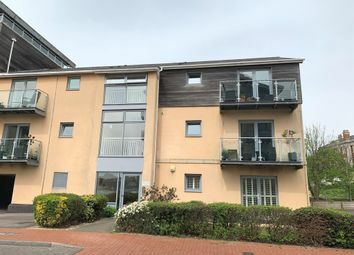 A stylish two bed apartment featuring an open plan living space that offers a great space for entertaining - a kitchen/dining room, living room with a balcony and an en-suite to master bedroom. 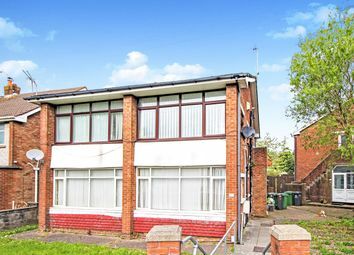 This is a great opportunity to get on the property ladder. 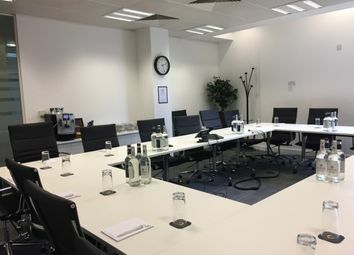 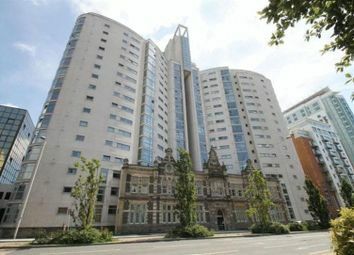 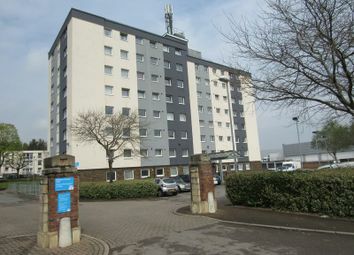 New: 8% Assured Net Rental Returns, Cardiff Serviced Offices. 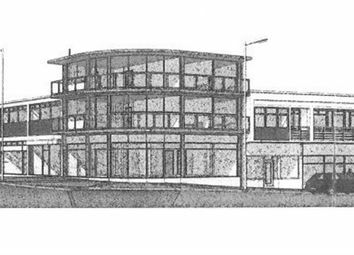 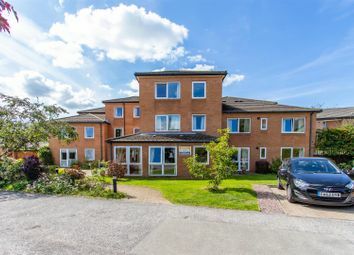 Investment opportunity: A completed & operational Care Home in the port city of wales. 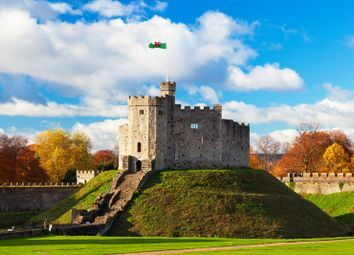 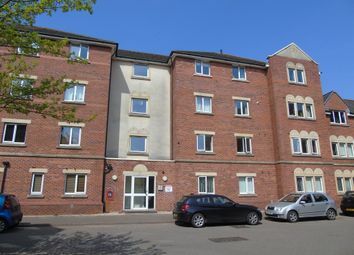 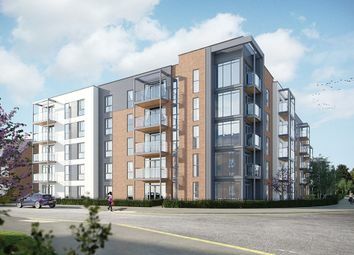 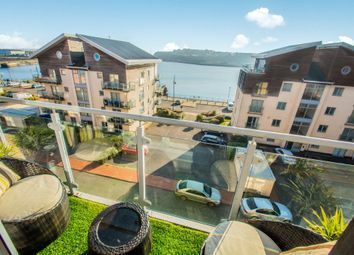 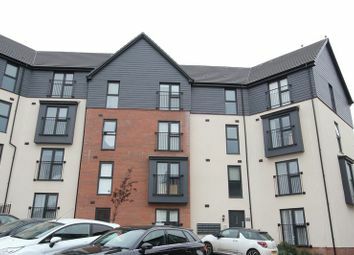 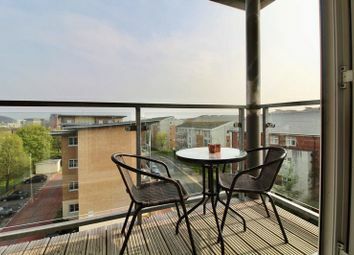 Cardiff, while providing investors with 12% assured net rental income. 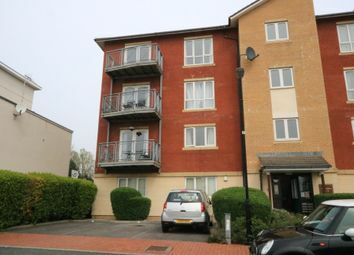 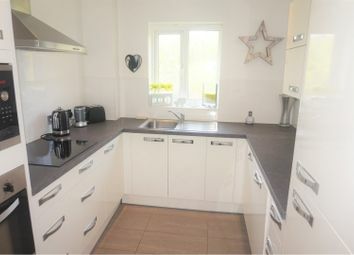 Well presented one bedroom ground floor maisonette in Llandaff north. 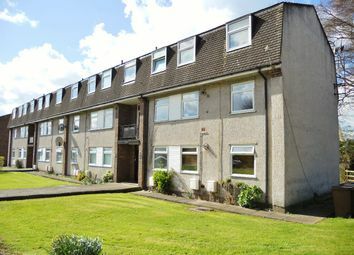 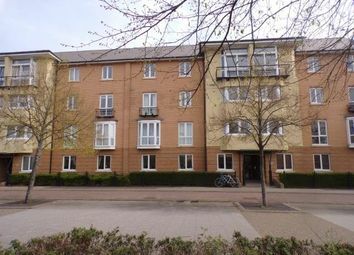 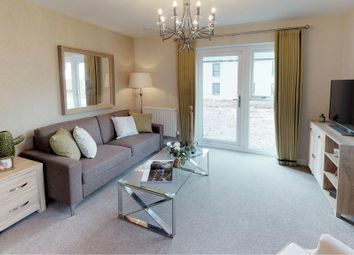 Located perfectly for quick and easy access to the village which boasts some fantastic amenities and local train station.